Too late for Christmas Stockings. Not too late for cold feet. This entry was posted in Clothing, Holiday by Tracy. Bookmark the permalink. 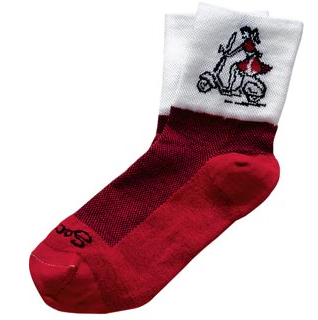 Get $10 off your order (until 2/28/07) by entering the promotional code NC027 — that makes these socks practically free!